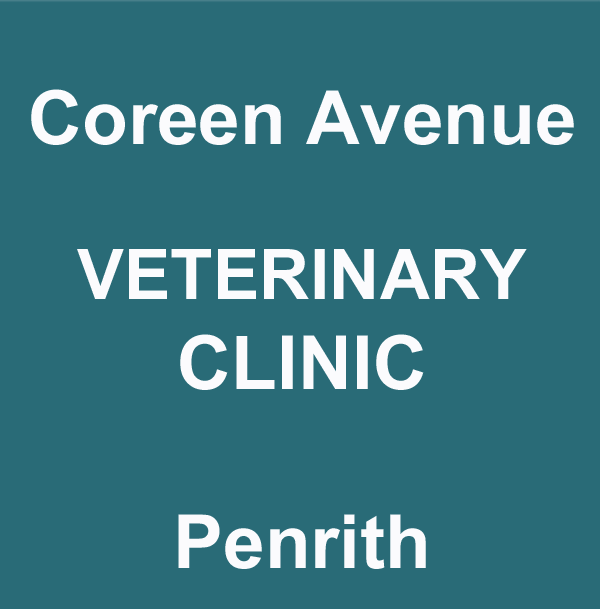 Coreen Avenue Veterinary Clinic is a modern, centrally located Veterinary Practice in Penrith (NSW). There is ample at-the-door parking and easy access for the disabled. We are located in the Petbarn complex, where all your pets' needs are catered for in one convenient location.